For more pictures from the Calling Championships, visit the album on our Facebook page or our YouTube channel. Congratulations to the 2018 winners! 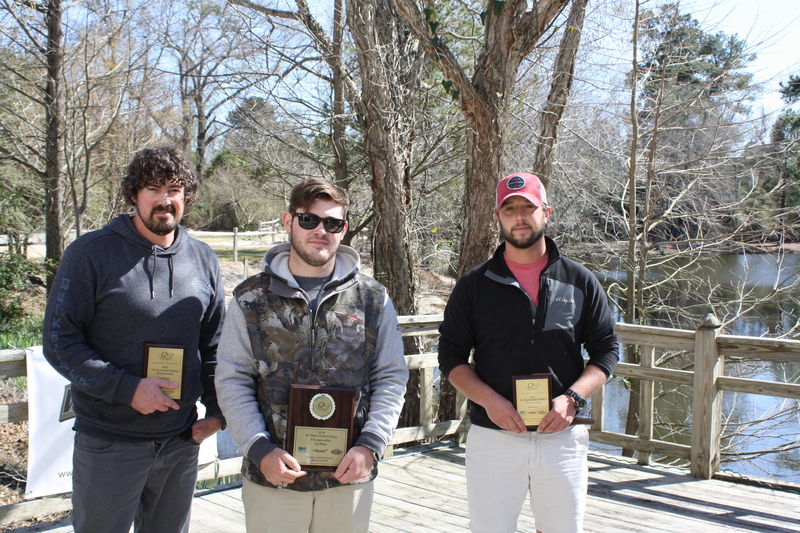 Securing the NC State Duck Championship title was Chase Wall of Four Oaks, NC. This is Chase’s first State Title. Chase will represent North Carolina in the World’s Contest. 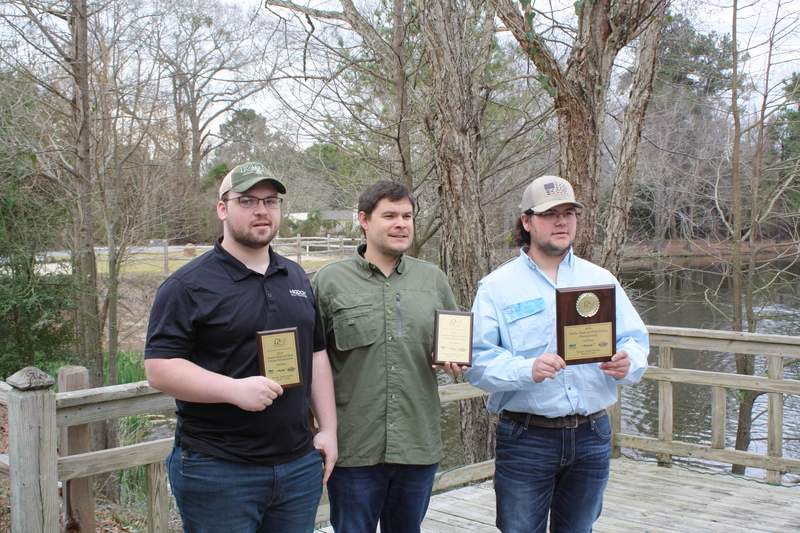 Sam Wallace of East Prairie, MO will represent the region in the World’s Contest due to winning the Pamlico Regional Duck Championship. 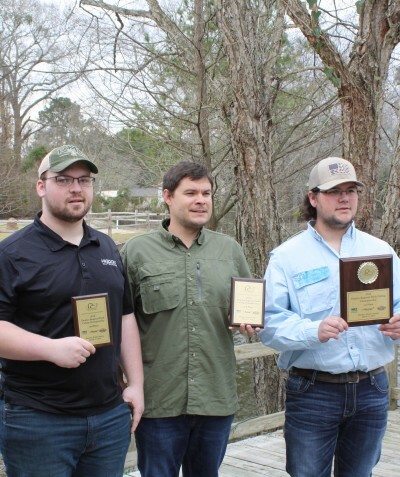 Seth Fields will represent at the World’s Contest for winning the NCDU Regional Duck title. World Swan winner was Brett Mason of Swan Quarter, NC. This was Brett’s third consecutive title. The youth callers showcased some amazing calling skills. 2018 presented the best youth participation yet. There is a talented future ahead for this sport. 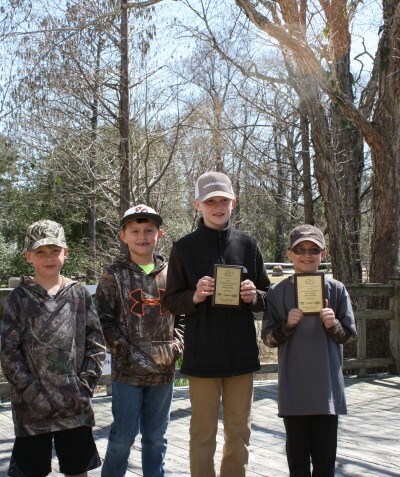 Mason Griffin of Edenton, NC had a big day by winning the Junior World Swan, NC State Junior Goose, NCDU Youth Duck and The NC State Junior Duck Championships. 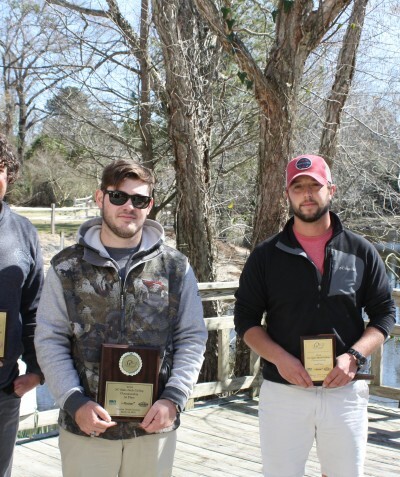 Reed Taylor from Mechanicsville, VA took home the NCDU Junior meet duck title. 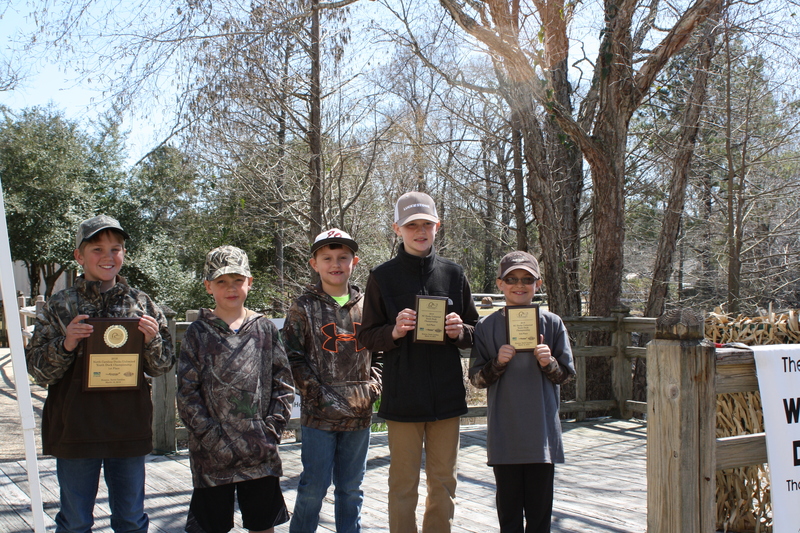 Thanks to our sponsors: North Carolina Ducks Unlimited, Neuse Sport Shop, Rig Em Right Waterfowl, Kinston Visitors and Convention Bureau, DJ Calls, RM Custom Calls and Dixie Decoys.